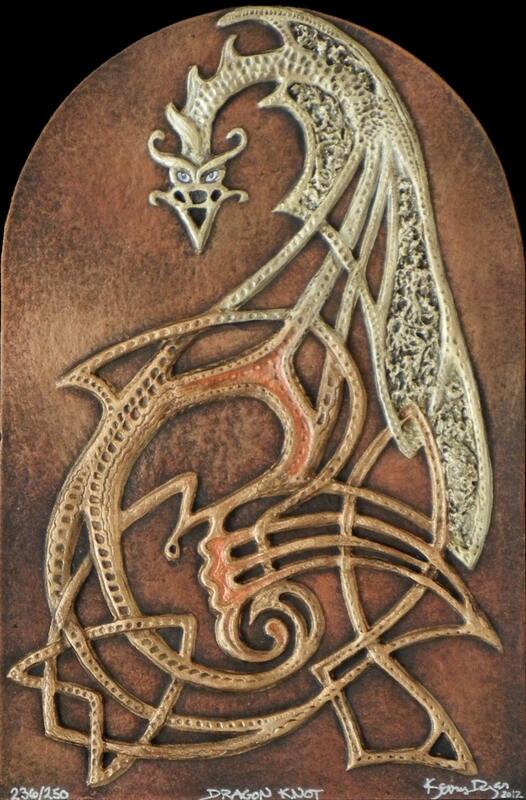 This piece was one of my first free form Celtic knot sculptures. 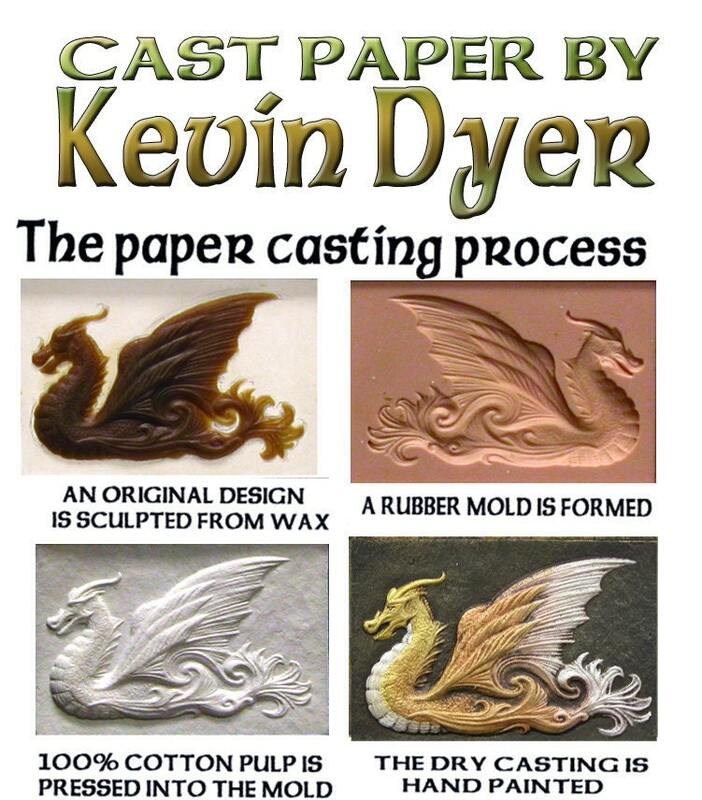 It is a limited edition of 250 with 25 artist's proofs. 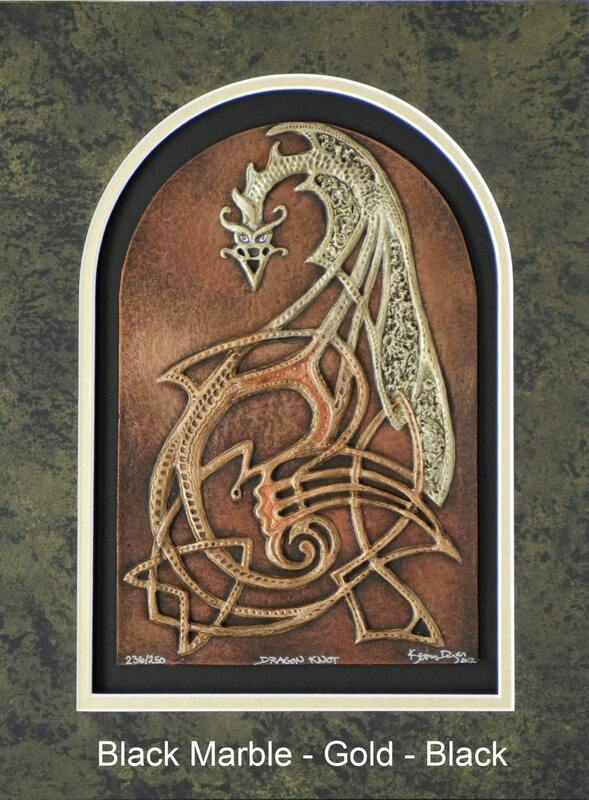 There are only a small number of these unusual Celtic dragons left. 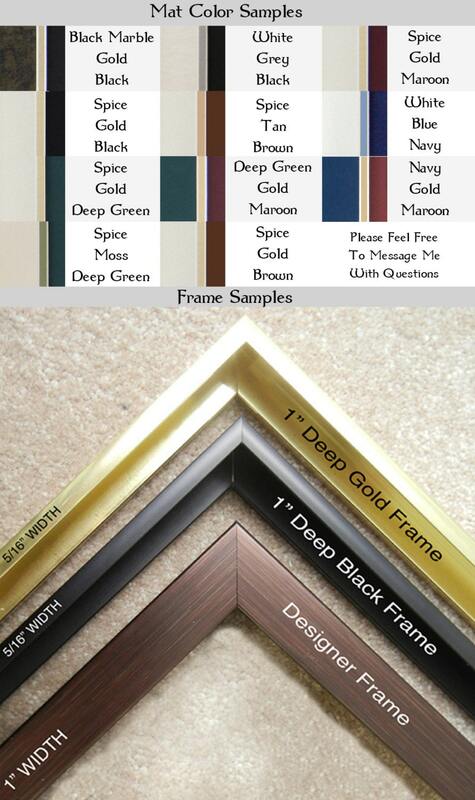 The frame dimensions are 12" x 16" and 1" deep.